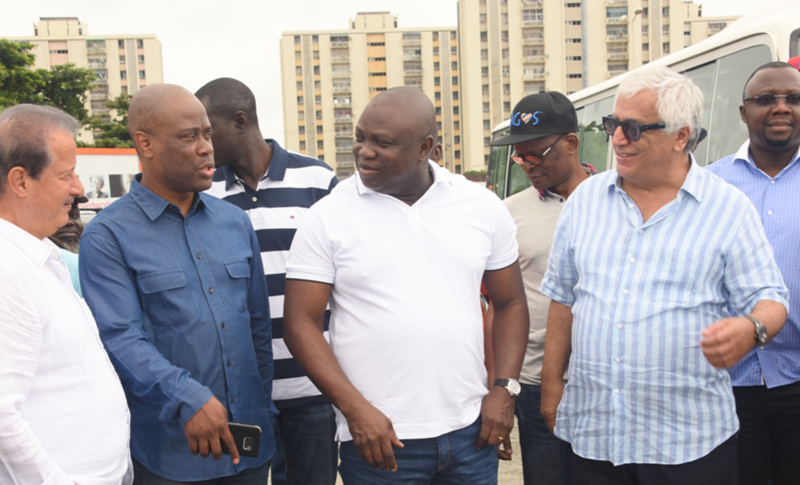 On July 31, 2016, the Governor of Lagos state, Mr. Akinwunmi Ambode, paid Eko Atlantic City an honorable and prestigious visit, which included a complete tour of the property. 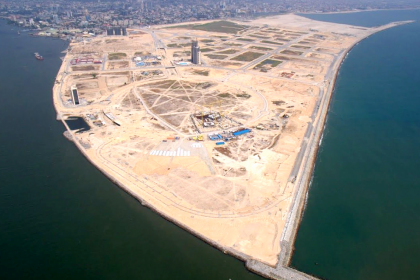 Mr Ambode promised is and his government’s full support concerning the completion of Eko Atlantic City, including all of its projects, such as Eko Pearl Towers. 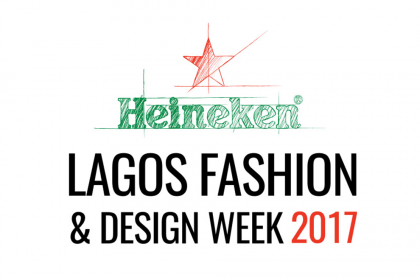 Vanguard News, The National Newspaper, Thisday Newspaper, Lagos State Website, and Daily Trust featured this event. 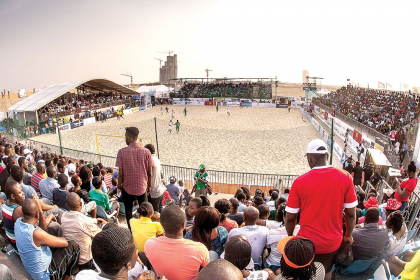 The main headlines included Mr. Ambode expressing his assurance in the growth and development of the land. 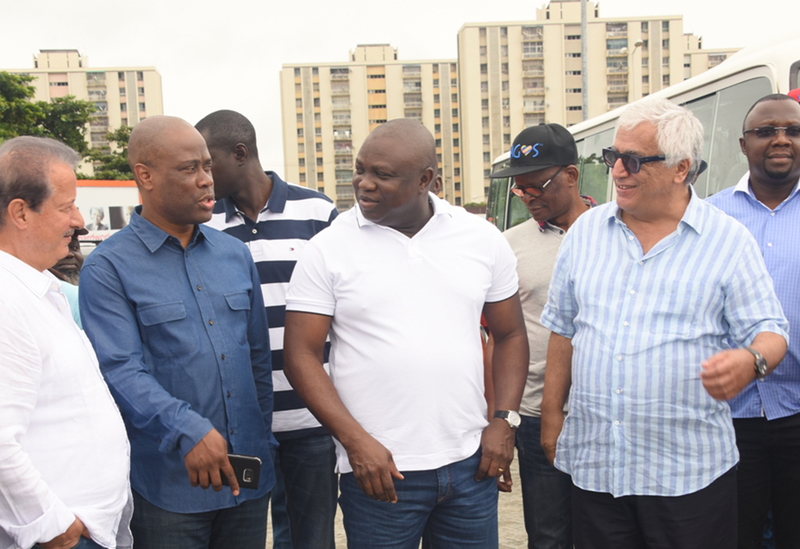 The Governor also expressed his optimism that Eko Atlantic City would be a great aid to the economy of Lagos. As part of the visit, Mr. Elias Saad of Eko Pearl Towers proudly presented to Mr. Ambode the architectural schemes, designs, and plans of Eko Pearl Towers. 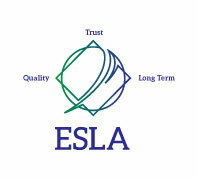 The Governor’s approved of the work and was very pleased with the plans and results so far..